Today is a special day! 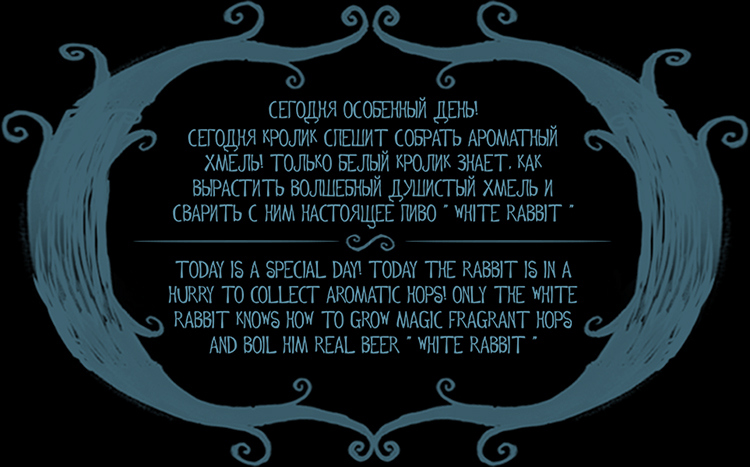 Today, the rabbit is in a hurry to collect aromatic hops! 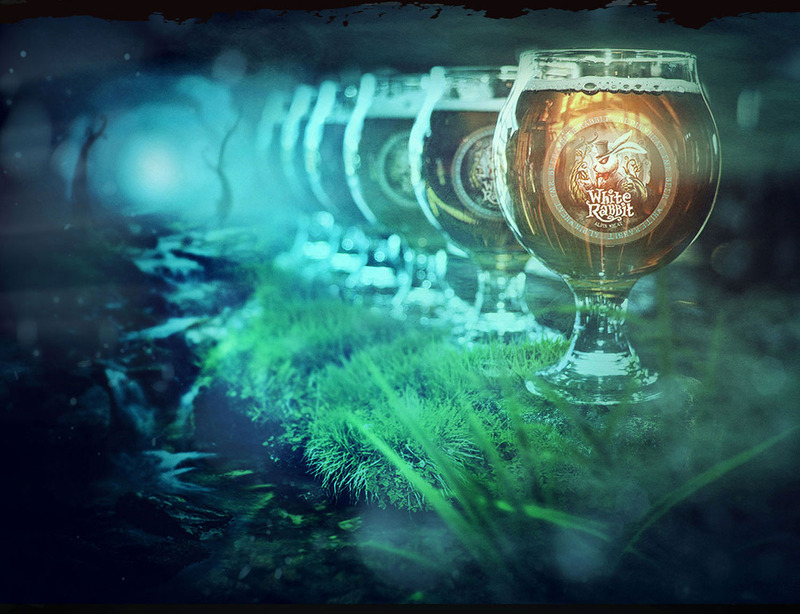 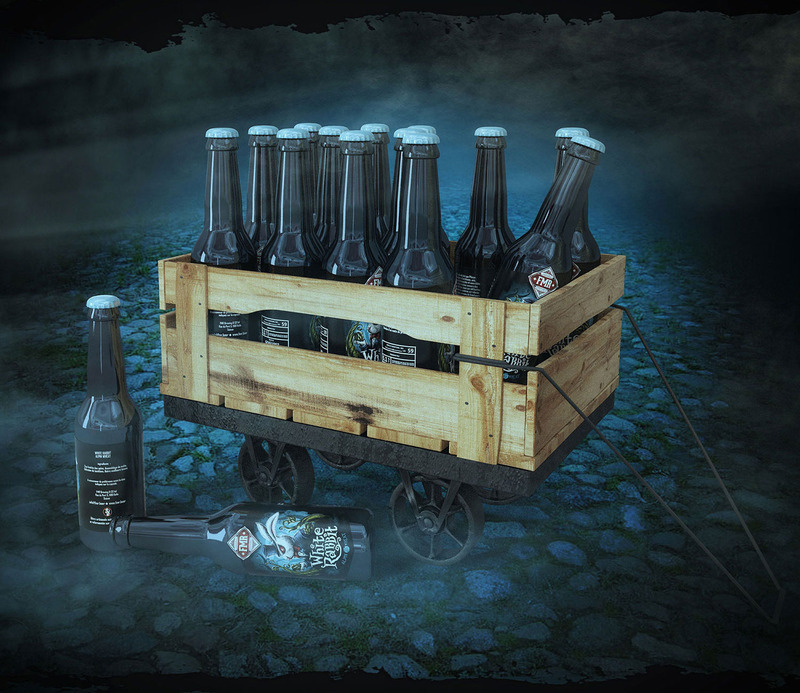 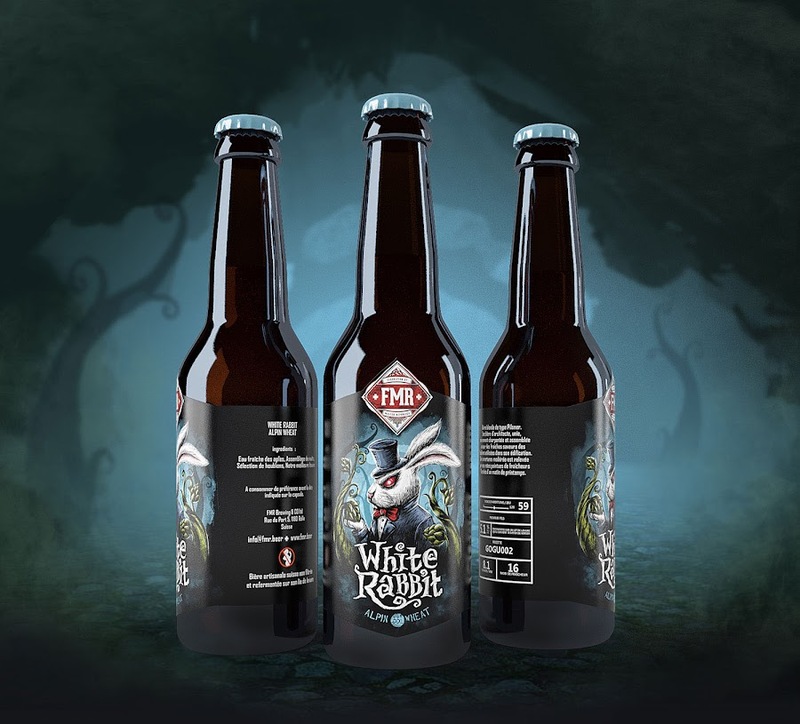 Only the white rabbit knows how to grow magical fragrant hops and boil him real beer.